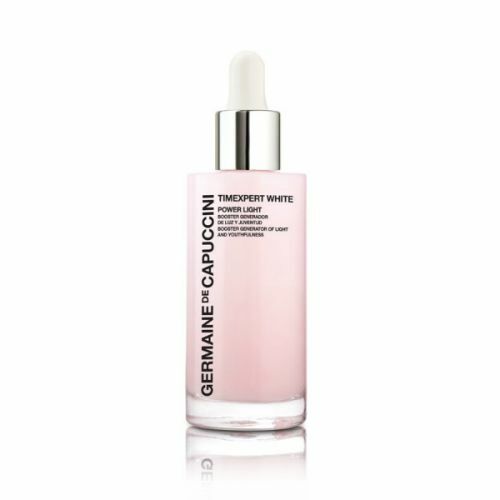 Designed especially for those with normal skin, Germaine de Capuccini Timexpert C+ (A.G.E.) Intensive Multi Correction Cream protects the skin from free-radical damage and internal influences from your diet. As the saying goes 'you are what you eat', your diet affects the state of your body and your skin is no exception. This vitamin c packed moisturiser also harnesses the powers of ant-gylcation technology which protects your skin from damage from sugar. 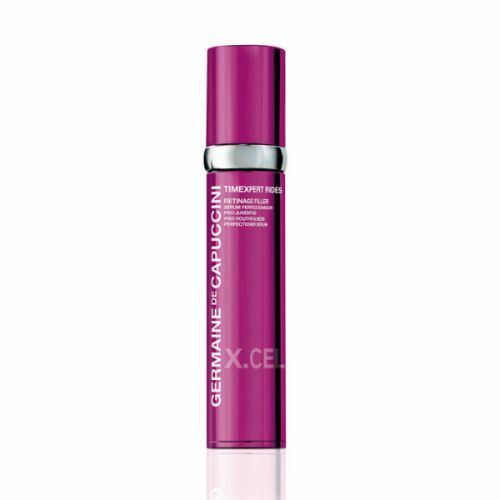 Sugar breaks down collagen and reduces elasticity, Germaine de Capuccini Timexpert C+ (A.G.E.) Intensive Multi Correction Cream works on a cellular level to prevent the sugar from entering the cell structure and damaging any composition, thus maintaining the perfect complexion. When it comes to skincare, what is Glycation? Glycation is the process which takes place when lipids and proteins, naturally found in the skin, bond with sugar molecules and essentially 'accept' them into the infrastructure of their composition. 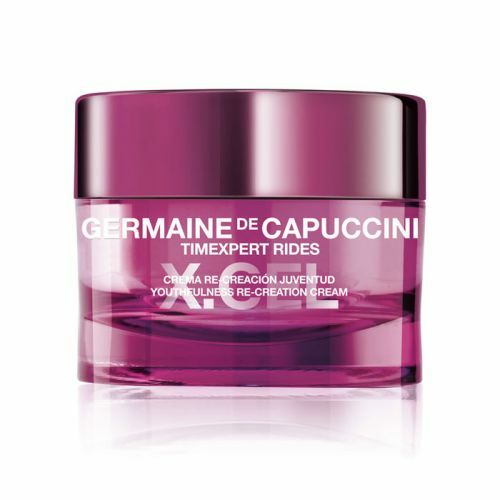 Sugar breaks down collagen in the skin and accelerates the ageing process, so Germaine de Capuccini Timexpert C+ (A.G.E.) Intensive Multi Correction Emulsion works to stop sugar in its tracks with this anti-glycation technology, thus improving the appearance and overall health of the skin. Apply Timexpert C+ (A.G.E.) 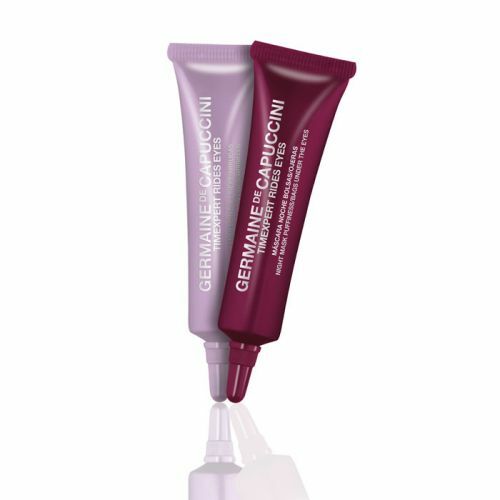 Intensive Multi Correction Cream to clean, dry skin morning and night. Store it somewhere cool, this will help to stimulate the skin on application. Arrived in a timely fashion. I sent an email inquiry and it was responded to quickly. Most of all it was the best price for the product I ordered. fuss free online ordering and fast service. Will use again .